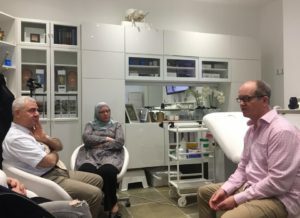 This course offers aesthetic clinical practitioners the opportunity to extend their knowledge and skills to provide the best documentation of their client’s clinical photographs in 2D & 3D. 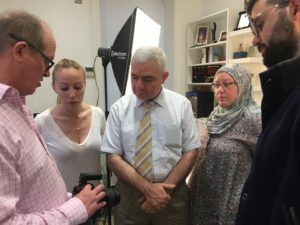 This is the only hands on course in the UK to cover artistic portrait 2D photography, principles of 3D clinical photography by distinguished faculty of a plastic surgeon and an artist-filmmaker portrait photographer. Through a combination of theory and hands-on** practice you will have the opportunity to advance your aesthetic medical photographic skills by evaluating your own experience and the wider clinical photography practice. 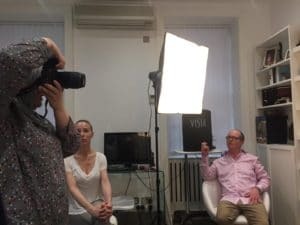 Your will also have a greater understanding of the legal and ethical aspects of aesthetic clinical photography practice. Achieve a deep understanding of photography in relation to aesthetic regenerative practice and client comprehensive care. Demonstrate the application of standardised and non-standardised classical 2D and novel 3D photographic techniques as applied to aesthetic regenerative medicine. Evaluate the clinical value of classical 2D and innovative 3D images in the facilitation of aesthetic regenerative medicine client care. Critically evaluate a range of classical 2D imaging modalities and their application to aesthetic regenerative practice clients’ care pathways. 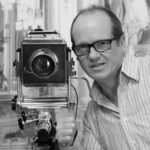 Understand the legal and ethical considerations pertinent to photography in aesthetic regenerative practice. 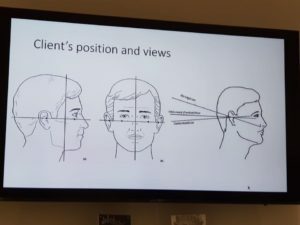 Understand the value and limitations of clinical image simulation in the management of clients’ expectations and procedure planning. Evaluate a range of solutions available to securely store and archive clinical photographs for optimal aesthetic regenerative practice.